The Millennium Development Goals (MDGs) were signed and adopted by 189 countries after the Millennium Declaration in September 2000.2 The further agreement by member states taken place at the 2005 World Summit. These eight time-bound goals are both global and local, tailored by each country to suit specific development needs and provide concrete, numerical benchmarks for tackling extreme poverty in its many dimensions. 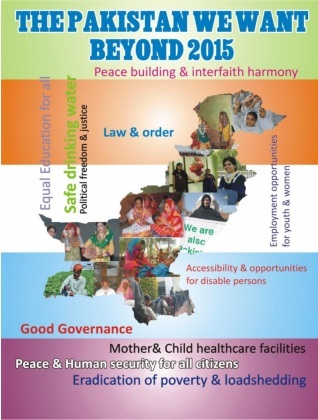 In the years up to 2015, the world needs to remain focused on achieving the MDGs. At the same time, discussions have already begun on the agenda that could build on and succeed the MDGs. Any new Post 2015 Development Framework needs to take start with an analysis of the MDGs agenda and what has worked and not worked. The new development agenda must also take into account how the context for development has changed since the MDGs were agreed. Climate change and environmental vulnerability, recent crises and volatility arising from economic globalization, the changing nature of global governance, inequalities between and within countries, as well as trends relating to technology, demography, urbanization, and migration are rapidly changing the world we live in. 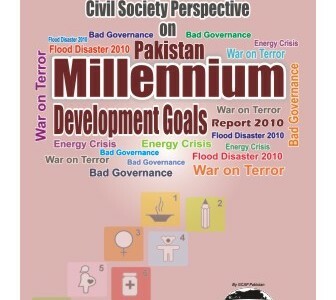 The consultation process on the post 2015 development agenda includes face to face consultations on different themes and with diverse stakeholders, online thematic consultations and national consultations in more than 100 countries including Pakistan.These consultations are pertinent for refining and developing more goals. 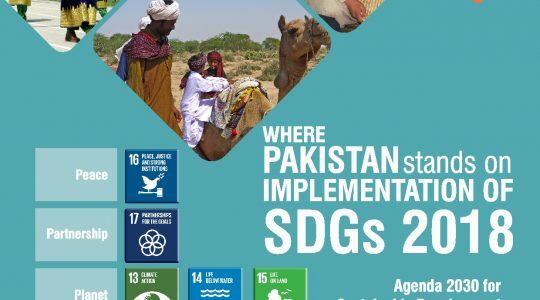 One criticism on the MDGs had been that they were “top-down”, therefore, the objective was to get feedback from the communities, experts and Civil Society Organizations (CSOs), who work with marginalized communities. There is a need to ensure that the post-2015 framework process is based on sound evidence, involve poor and vulnerable and create ownership of stakeholders at large. Therefore, it is critical to facilitate a “bottom-up” and inclusive approach defined by national and local priorities in a participatory and realistic framework.